In one of the biggest games of the weekend, the San Francisco 49ers and New Orleans Saints will go against each other in a battle of NFC teams. The San Francisco 49ers come into the game coming off a huge win on Monday Night Football over the Chicago Bears. The 49ers lead the Seattle Seahawks for first place in the NFC West. For New Orleans, they are looking to keep their hot streak going, as they have won four out of their last five games. The Saints are in third place in the NFC South, seeking a shot at a wildcard spot. 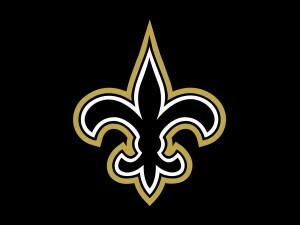 The New Orleans Saints are led by Drew Brees behind center. Brees is putting up great career numbers, as has not skipped a beat this season. The quarterback has thrown for over 3,000 yards and 28 touchdowns. The top receivers for the Saints are Marques Colston, with 7 touchdowns and Lance Moore, with 4. The Saints have won their last three home games following an 0-2 start the Dome. The San Franscisco 49ers went into the home game against the Bears with a little frustration. The 49ers tied with St. Louis the previous week. San Francisco is playing back-up quarterback Collin Kaepernick. The former Nevada quarterback is in for Alex Smith, who was injured in the St. Louis game with a concussion. Frank Gore, the top running back for the 49ers has rushed for 831 yards and 5 touchdowns on the season. San Francisco is playing their first of two straight road games and four of their next five. The New Orleans Saints need a win in a bad way to stay alive in the postseason chase. For New Orleans, they would love a win to help their NFC West chances. The 49ers are the defending divisional champs. Look for the New Orleans offense to try to spread the San Francisco defense all over the field. Of course the Saints offense is what they rely on, while San Francisco is a big defensive team. We like offense to win in this one. The New Orleans Saints and San Francisco 49ers are actually a pick’em in this game. That is a bit surprising, but oddsmakers are taking into account where the game is at, and that San Francisco is playing with a backup quarterback. For us, it doesn’t matter, the Saints are going to win this game at home. We are betting on the New Orleans Saints pk. In a huge game between divisional rivals – the Atlanta Falcons and Tampa Bay Buccaneers will get together on Sunday afternoon. Both of these teams are red-hot, as Atlanta comes in with a 9-1 overall record. The Falcons lead the division by three games over Tampa Bay. The Buccaneers have won four straight games to get right in the mix of a NFC wildcard spot. The Buccaneers are coming off an overtime win over Carolina, while Atlanta survived a scare from Arizona last week. The Tampa Bay Buccaneers are scoring 28.7 points per game as a team. The Buccaneers offense has been led by rookie running back Doug Martin. The former Boise State running has has rushed for 1000 yards on the season and 7 touchdowns. The quarterback for Tampa Bay has been Josh Freeman, with 2,500+ passing yards and 21 touchdowns. The Buccaneers have won three of five games at home this season thus far. The Atlanta Falcons have the best record in the NFC. Atlanta’s lone loss came in week 10 when the New Orleans Saints downed them. Matt Ryan, the Falcons quarterback was a MVP candidate through his first nine games, but his five interceptions last week hurt his cause. Atlanta has two stud receivers Julio Jones and Roddy White, who have combined for over 1,600 yards and 9 touchdowns. Rnning back Michael Turner has rushed for 575 yards and 5 touchdowns. The Falcons will host the Buccaneers on the final Sunday of the regular season. The Tampa Bay Buccaneers would love to grab a game in the standings. Not only could they make ground in teh divisional play, but a win for Tampa Bay would go along way towards a wildcard spot. The Falcons with a win could nearly wrap up the NFC South; as they would move to four games up. The Falcons need to find a way to get off to a good start on the road. Look for this game to be tight throughout, but in the end, the veteran team in Atlanta will come away with a win. 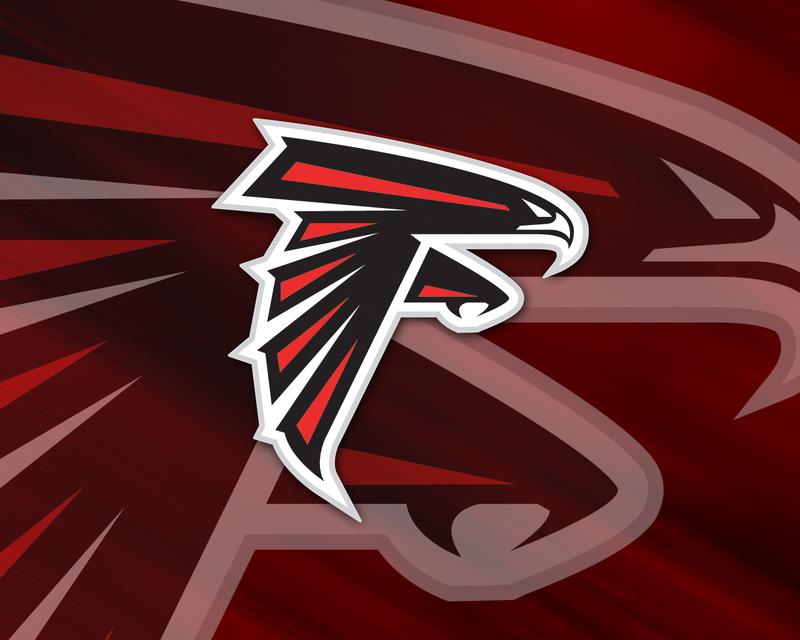 The Atlanta Falcons are just a single point favorite over the Tampa Bay Buccaneers. It will depend alot on whether the Buccaneers can slow down the high powered Atlanta offense. The Falcons will have to do a better job taking care of the ball if they want to beat Tampa Bay. The five turnovers for Atlanta was a cause of concern for the staff. We like the Atlanta Falcons -1 in this game over Tampa Bay. In what should be an excellent game in the National Football League – the Indianapolis Colts will head to Foxboro to take on the New England Patriots. if the end of the regular season was right now – both of these teams would make the postseason out of the AFC. The Colts are leading the wildcard spot with a 6-3 record. Indianapolis is coming off a win over the Jacksonville Jaguars. New England has a two game lead in the AFC East; and beat the Buffalo Bills on Sunday. The New England Patriots continue to have one of the best quarterbacks in all of the NFL. Tom Brady has thrown for 284.3 yards per game, and led the Patriots to nearly 300 points on the season. Steven Ridley has been a diamond in the rough for New England, as he has rushed for 814 yards and 6 touchdowns. New England has not lost a game since October 14th when they went to Seattle and were beat by the Seahawks. 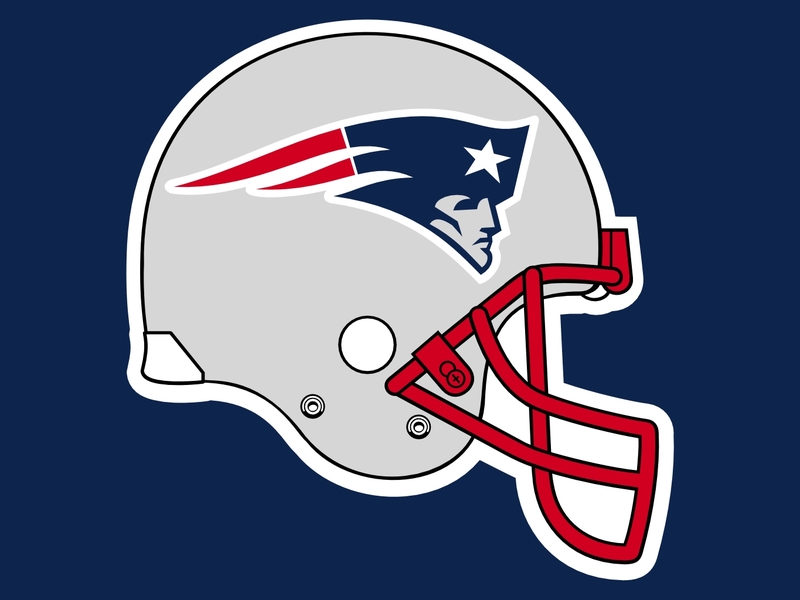 The Patriots are preparing for two road games; at the New York Jets and Miami Dolphins within the next two weekends. The Indianapolis Colts have been one of the best surprises in all of the league. Indianapolis has been anchored by rookie quarterback Andrew Luck. Luck, who played his college football at Stanford has thrown for 2,631 yards and 10 touchdowns on the season. The last time the Colts lost was on October 14th at the Jets. The Colts’ veteran receiver Reggie Wayne leads the club with three touchdown receptions. Indianapolis will host the Buffalo Bills next weekend. The New England Patriots would love nothing more than to show the Colts that they just are not ready for the primetime. These two teams have played many big games; when Peyton Manning was the Colts quarterback. Tom Brady will come out very focused for this game against the Colts. Look for Brady to throw the ball all over the field and come away with a very easy win over the Colts. We like New England to win this game by double digits. New England is just shy of a double digit favorite in this game. The Patriots haved played several close games this season. Look for the Patriots to be focused enough that they cannot let Indianapolis stick around in this game. Look for New England to put points on the board in a hurry and come away with a win, and easily cover the spread.